Copyrights of the GBC® web site are owned exclusively by GBC® Global Services and are the responsibility of the Technical Support Services Department and Web Development Teams. All other portions of the GBC-INC.NET domain (GBC®) are the responsibility of their respective development teams. Any member of the public is authorized to view, copy, print, and distribute these documents subject to the conditions set forth in this copyright statement. All documents must be used for informational, non-commercial purposes only. Any copy or portion thereof must reference the GBC® copyright statement. Press and News Releases are designed to be freely distributed to the public and are, therefore, not subject to the stipulation of copyright statement inclusion. 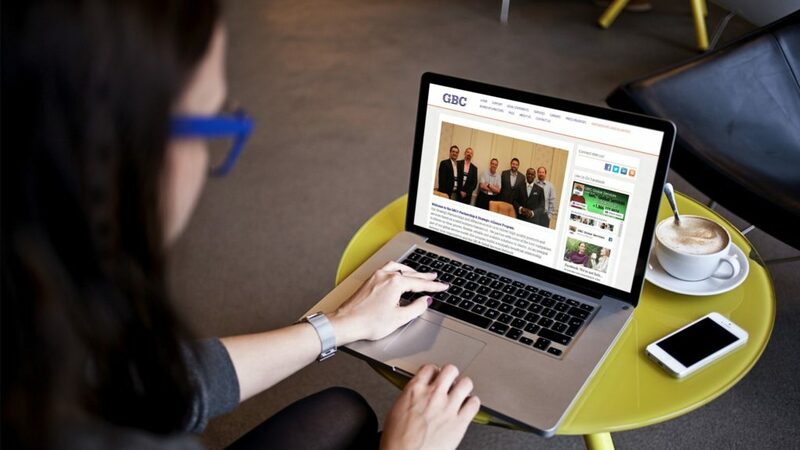 All photos included as part of the GBC® web site are copyright of the respective photo CD collections owned by GBC® or other proprietary collections. Use or distribution of these images is strictly prohibited. Please note that the GBC® Network contains links to other sites and occasionally allows other sites to be co-branded with the GBC name. Web sites that are linked to GBC® Network sites or carry the GBC® brand for co-branding or marketing purposes may have privacy policies which differ from that of the GBC® Network. The General Data Protection Regulation (GDPR) 2016 replaces the EU Data Protection Directive of 1995 and supersedes the laws of individual Member States that were developed in compliance with the Data Protection Directive 95/46/EC. Its purpose is to protect the “rights and freedoms” of natural persons (i.e. living individuals) and to ensure that personal data is not processed without their knowledge, and, wherever possible, that it is processed with their consent. Read the full Text of our GDPR Data Protection Policy Statement here. The GBC® Logo is a registered trademark of GBC® Global Services. The logos of all partners/clients referenced are the property of their respective organizations. While we have made every attempt to ensure that the information contained on this Site has been obtained from reliable sources, GBC® Global Services is not responsible for any errors or omissions, or for the results obtained from the use of this information. In no event will GBC®, its related partnerships or corporations, or the partners, associates, consultants or employees thereof be liable to you or anyone else for any decision made or action taken in reliance on the information on this Site or for any consequential, special or similar damages, even if advised of the possibility of such damages. Certain links on this site connect to other web sites maintained by third parties over whom GBC® Global Services has no control. GBC® makes no representations as to the accuracy, timeliness or completeness of information contained on other web sites. 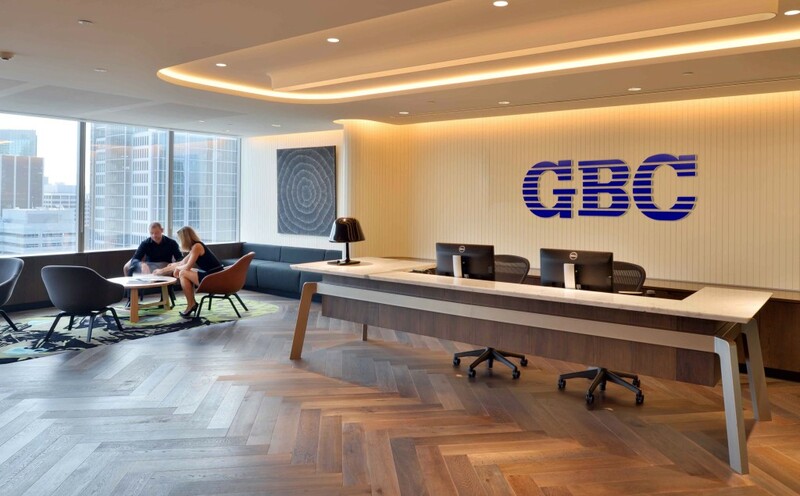 GBC® Global Services will continue to endeavor to keep all information published up to date. We can accept no liability for any commercial or personal loss, or for action taken as a result of information contained within these pages. We reserve the right to refuse any listing solely at our discretion. Electronic mail received from the GBC® network is for the designated recipient only and may contain privileged, proprietary, or otherwise private information. If you receive any e-mail from the GBC® network in error, please notify the sender immediately and delete the original. Any other use of the e-Mail by you is prohibited. It is the responsibility of the sender to ensure the successful transmission via FAX of any document. GBC® is not responsible for any illegible or incomplete documents received via FAX, for FAX malfunctions or failures, or for “busy signals”. THIS WEB SITE CONTENT IS PROVIDED “AS IS” AND WITHOUT WARRANTIES OF ANY KIND, EITHER EXPRESS OR IMPLIED, INCLUDING, BUT NOT LIMITED TO, IMPLIED WARRANTIES OF MERCHANTABILITY AND FITNESS FOR A PARTICULAR PURPOSE.